Before you sigh and say to yourself “oh great, another digital file vault,” allow me to say, ” this one’s worth talking about.” Bill LeFurgy tipped me off to a new digital safe deposit service called Longaccess. Based in Greece, Longaccess focuses not on short-term sharing or access, but rather, as the name indicates, on long-term storage and retrieval of digital archives. 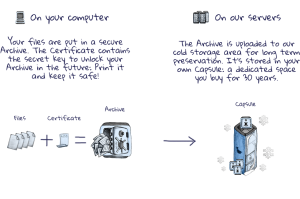 You sign up for an account and select the appropriate amount file storage size for your capsule, which can contain and unlimited number of archives. 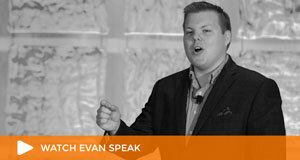 You upload your archive, which is transmitted only after its first encrypted on your computer. 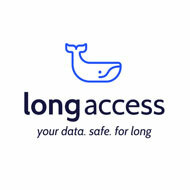 Longaccess provides you with a certificate containing an archive ID and an encryption key. You print the certificate and share it with anyone you want to have access to a file. 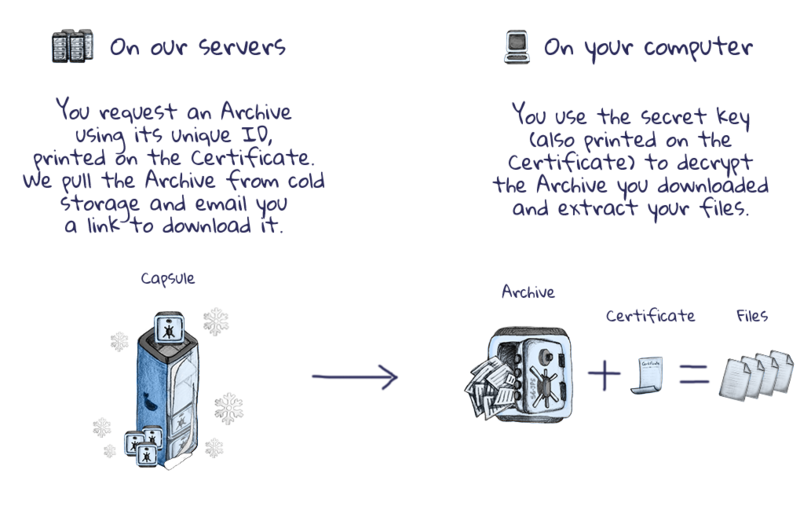 With the certificate in hand, the archive ID and the encryption key allows the holder of the certificate to download and view your archive. 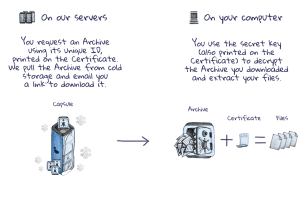 On their FAQ page, Longaccess provides these easy-to-understand illustrations of the process. Paper is so old fashioned, we know. You can always keep your Archive Certificates in digital form: They are simple HTML files you can open in any browser. However, we humans have spent thousands of years using paper (and paper-like materials). 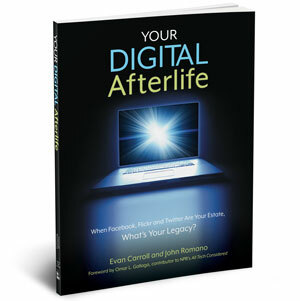 We know how to store it, how to preserve it, how to make copies, how to share it. It just takes a look at a piece of paper to decide if the data on it is readable: much easier than verifying a CD or DVD, external hard disk, or USB drive. We can safely assume that almost everyone will still be able to interpret some numbers printed on a parer a couple of decades from now. But judging from the past, our storage media will probably be so outdated by then, that it will be practically impossible to read today’s DVDs and other storage media. Your printed Archive Certificate will be there, in your drawer, even if you accidentally delete some files from your laptop’s drive, or forget to back them up before the next OS update. So. If you use Longaccess to store valuable information, we recommend you take a minute to print the Archive Certificate. Or, even better, print two copies of it and give the second one to someone you trust. Second, they recognize that guaranteeing access for perpetuity is actually a really hard thing to do. I appreciate that they only have a 30 year guarantee, which indicates a desire to be realistic and honest with customers. Finally, Longaccess doesn’t allow an archive to be updated or deleted once it is uploaded. Some may see this as an omission, however this allows for better data protection and ensures that a certificate, once created, will continue to work for the lifespan of the archive. Thank you for getting the word out. One small correction: we are based in Athens, Greece, not Switzerland. Thanks so much for commenting Panayotis. I saw a headline somewhere referring to you guys as a “Swiss data bank” so I made an assumption. I will correct the post. Longaccess is like a safety deposit box for digital files and data for long term storage.this post also provide the actual process of how to operate it and work it that is very informative.